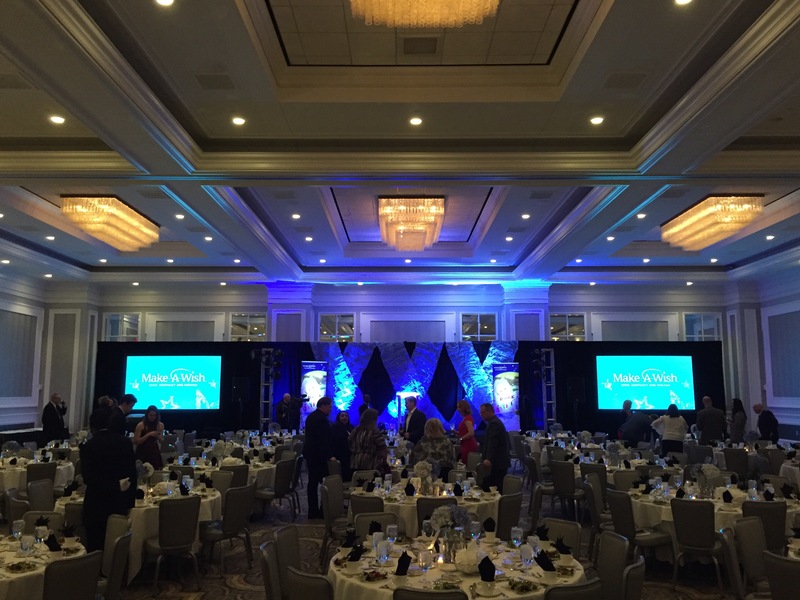 My husband and I recently had the opportunity to attend the Make-A-Wish – Big Wish Gala for the Ohio-Kentucky-Indiana chapter. We had the opportunity to learn about the history of the Make-A-Wish Foundation and to hear about the power of granted wishes directly from the children and families who are involved with the program. The most fascinating part of what we learned about was the new independent research from Dr. Anup Patel. Dr. Patel is the Section Chief of Pediatric Neurology and Director of the Complex Epilepsy Clinic at Nationwide Children’s Hospital. He was inspired to conduct a formal study of the physical and financial outcomes of a “wish journey” on eligible kids after experiencing first hand the impact of a wish on a patient. Dr. Patel’s research indicates “that if you are a wish kid, compared to not a wish kid, you are two to three times more likely to have less hospital visits, emergency department visits and healthcare costs.” Wish patients are twice as likely to save more in health care costs than the average cost of a wish – $10,300. The Columbus Dispatch reports more on Dr. Patel’s story and his research in a nice article you can find here. 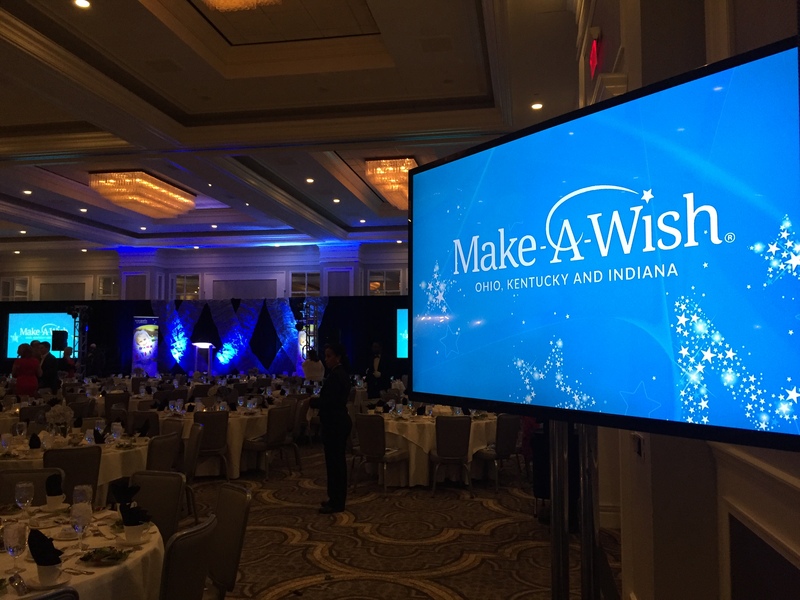 The goal of the Make-A-Wish Ohio-Kentucky-Indiana chapter is to grant life-changing wishes for every eligible child with a critical illness. This chapter is the largest in the country and grants over 125 wishes per year in Central Ohio. However, there are currently over 305 children in Central Ohio who are awaiting wishes. If you would like to become involved by either volunteering or donating, be sure to click here to learn how to give back.